Earlier this year #TeamCoco had the pleasure of flying over to Barcelona to sample the delights of OneOcean PortVell and to say we had a blast would be an understatement. 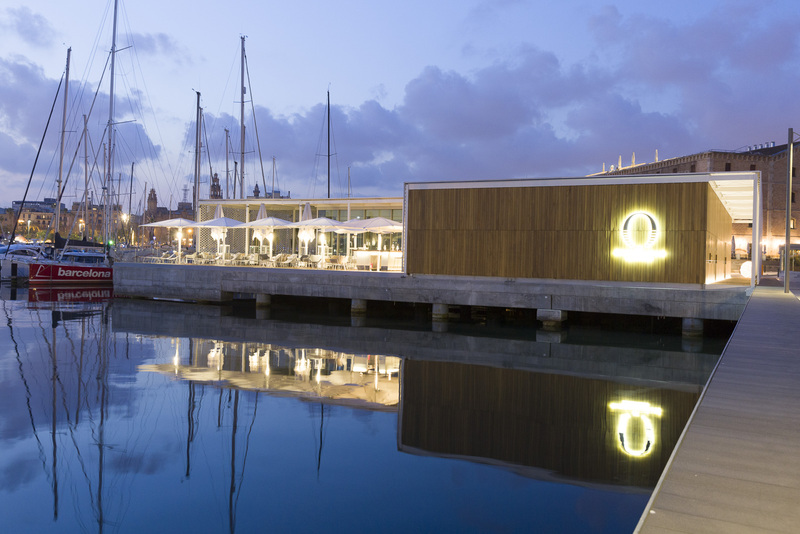 Now, the annual Barcelona International Boat show will return to the newly transformed, OneOcean Port Vell from the 14th- 18th October 2015 so you too can get in on the action. Recognised as a world-class homeport for superyachts, OneOcean Port Vell will showcase the biggest and most varied sports and recreational sailing trade show in Spain, as the show celebrates its 53rd year. 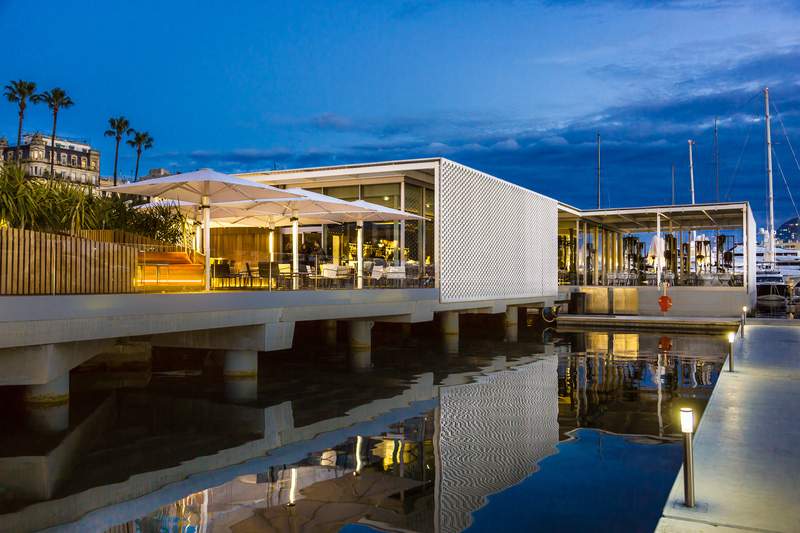 The exhibition will feature numerous activities for visitors and sector professionals alike, and the new OneOcean Club, exclusively designed for OneOcean Port Vell, will offer guests a venue alternative to rival the best of the Catalan capital’s 22 Michelin Star Restaurants. 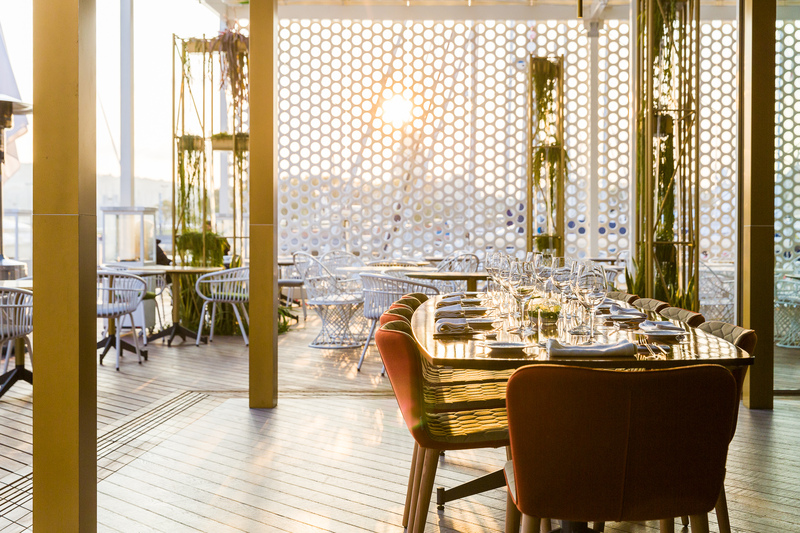 Alongside, the elegant BlueWave cocktail bar guests and visitors will experience a serene waterside space away from the bustle of the vibrant city, yet right at the heart of the prestigious Barcelona Boat Show. 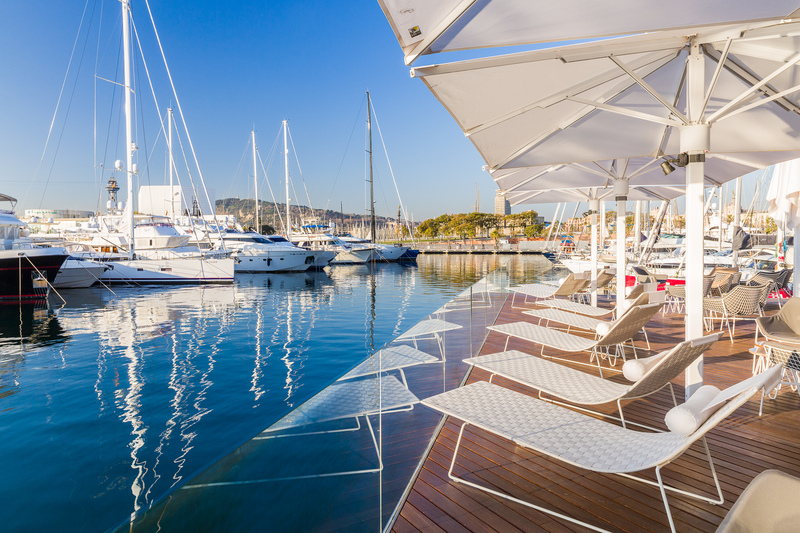 Recognised as a world-class homeport for superyachts, the newly branded OneOcean Port Vell, is the only European superyacht marina of its scale to be located so centrally within a city, offering world class services, capable of berthing vessels up to 190 metres. 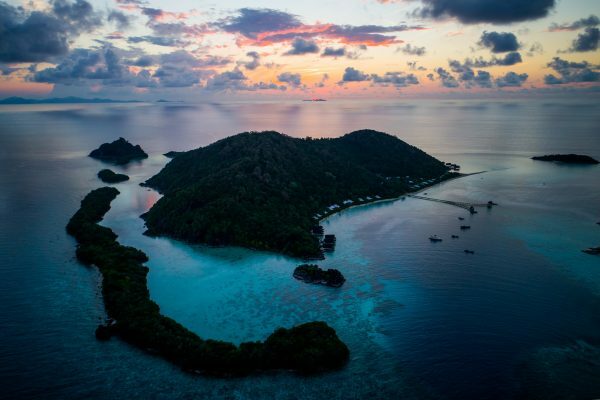 The 148-berth Marina offers OneOcean Club´s private members’ club, restaurant, cocktail bar and the new Gallery building, including a 24-hour concierge style service, a gymnasium, wellness centre, business hub and crew lounge.